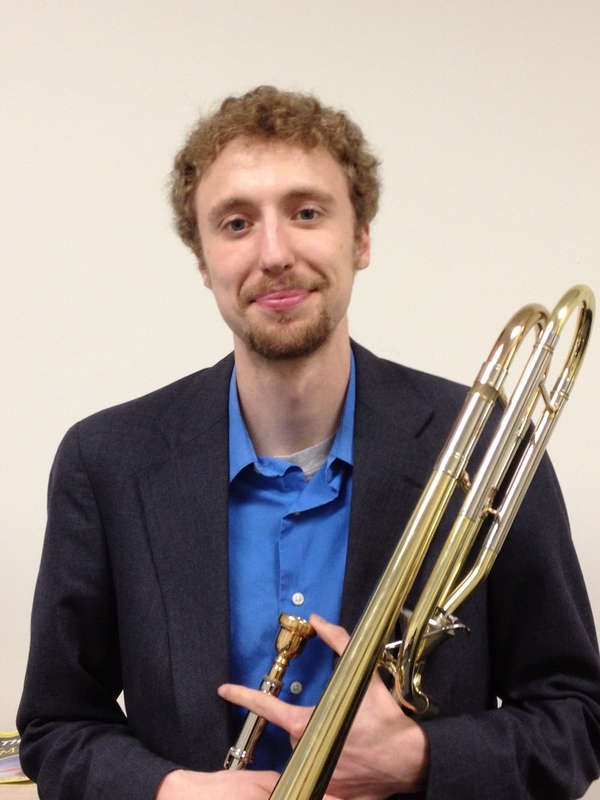 Nathaniel Lee is currently pursuing his Doctor of Musical Arts degree in Trombone Performance and Pedagogy at the University of Iowa where he serves as the teaching assistant to Dr. David Gier and Dr. Jonathan Allen. As an educator, Nathaniel was the New England Conservatory Preparatory School Student Manager for both the Youth Trombone Choir, under the direction of Norman Bolter and the Youth Brass Ensemble under the direction of Eli Epstein. In addition, Nathaniel was a Low Brass Mentor/Coach for the Youth Philharmonic Orchestra at the NEC Preparatory School. Nathaniel was Principal Trombone for the Ash Lawn Opera Festival from 2009 to 2011 and has also performed with such groups as the Boston Philharmonic, Opera on the James, Virginia Oratoria Society, Waynesboro Symphony and many more. Nathaniel has participated at the Eastern Music Festival, the Atlantic Brass Seminar and the Castleton Music Festival under the direction of Lorin Maazel. Nathaniel received his Bachelor of Music Education degree from Virginia Commonwealth University in 2010 and his Master of Music degree from the New England Conservatory in 2012. His principal teachers include: Dr. David Gier, Dr. Ross Walter, Mr. Stephen Lange, Mr. Toby Oft and Mr. Norman Bolter.